It takes several minutes to get to Nevsky prospect and Fontanka embankment. Apartments is equipped with all necessary things such as: utensils, household appliances, bed linen, ware. 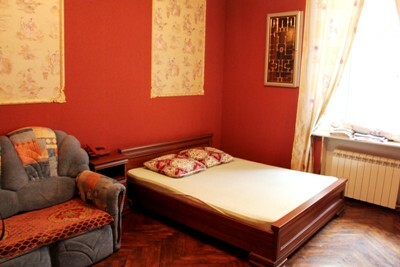 Apartment is located in the famous ancient building "Tolstovskiy house". Big Dramatic theater is situated across Fontanka river.